Let us take the hassle out of IT recycling and disposal. 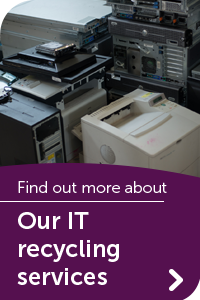 We provide a complete peace of mind solution to IT recycling, with an added social benefit. We are a fully licensed IT recycling and re-use company. 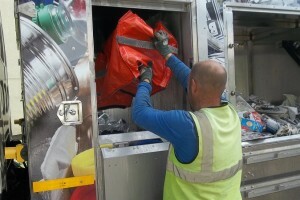 We can deal with hazardous and non-hazardous waste under the EPA Duty of Care requirements. Our clients include local authorities, government bodies, private companies and members of the public. All equipment is erased to HM Government InfoSec 5 enhanced standard using White Canyon Wipe Drive Pro erasure software, or physically crushed using Intimus 1000 Crusher. 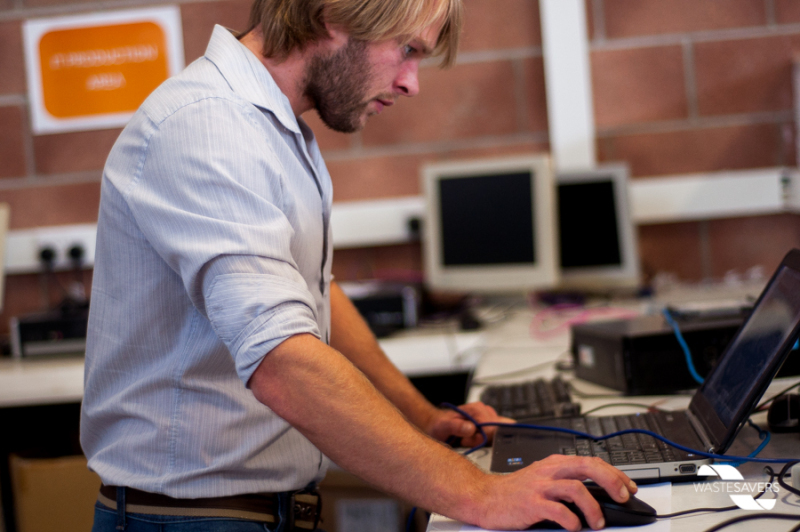 Data Destruction is carried out by highly trained, security checked staff and our team of IT volunteers. If you are particularly worried about data leakage we can destroy hard drives on your site. 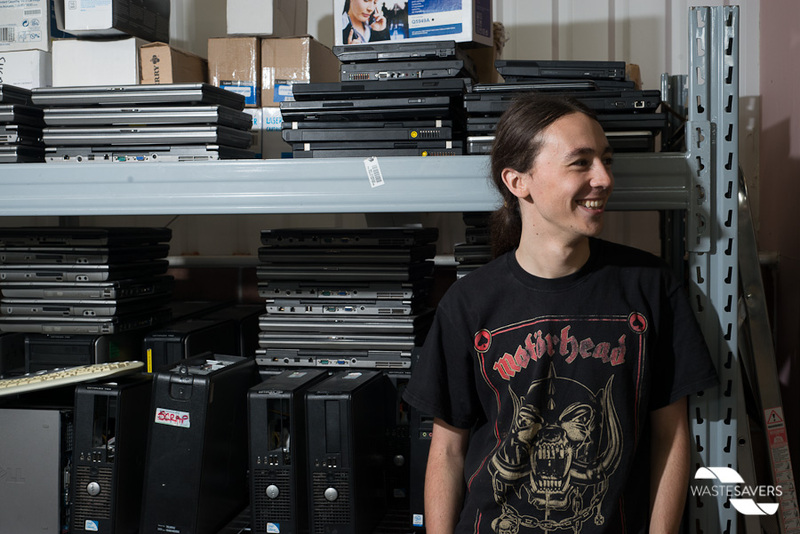 We have a network of local charity re-use partners across Wales, giving companies and institutions the opportunity to put something back into their local community. This can greatly enhance corporate social responsibility credentials. 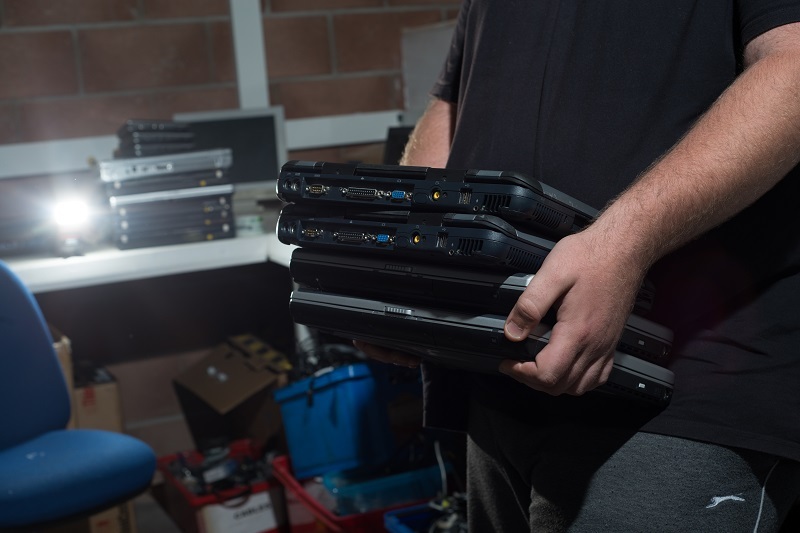 We track the data destruction and re-use / recycle status of all equipment collected, providing you with a full report at every stage of the process. We can also produce quarterly environmental and social impact reports. Our current social inclusion programme is Move IT Forward – an employability and digital programme to help people move towards work. We also run a volunteer programme that sees a number of volunteers able to experience a variety of roles at the Reuse Centre and our tip shops. Phone 01633 216 855 .